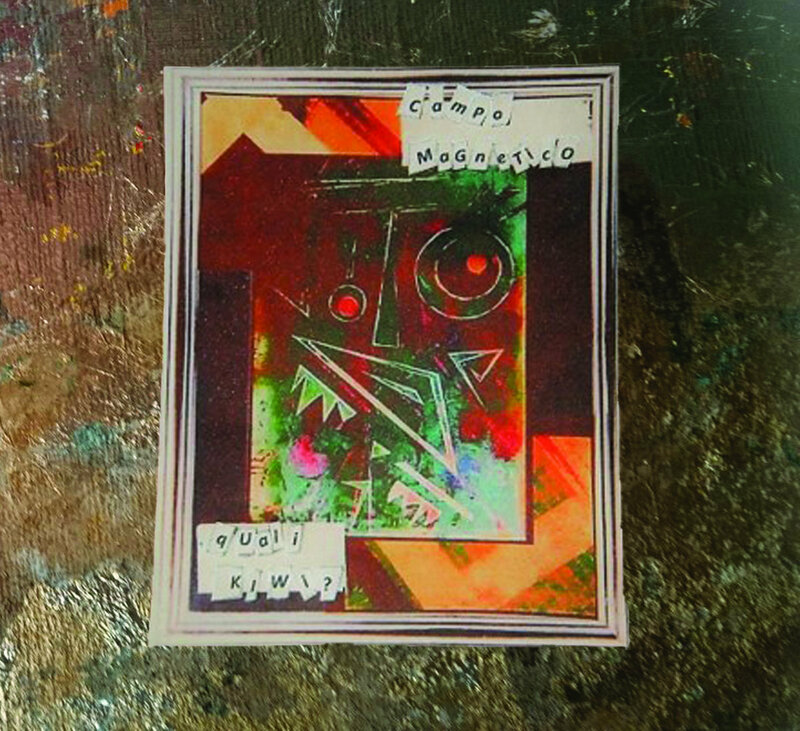 Campo Magnetico's new album is available! You can find us on facebook, instagram and bandcamp! Our second album is finally ready for your ears. It sounds like a mix of early Jethro Tull, Black Sabbath and something else. A lead flute and a raw rhythmic session with a distorted and fuzzy guitar, a fatty bass and a noisy drum. Plus some little experiment with electronic devices and a glockenspiel. We hope you enjoy our self-made album and tell us want you think!